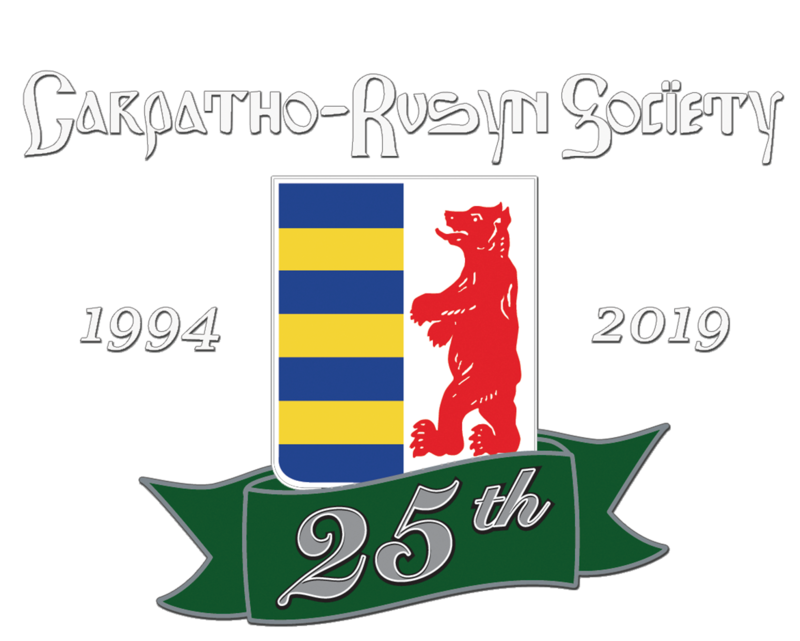 The Carpatho-Rusyn Society is reaching out to our members who live along the Atlantic Coast from Charleston, SC to Jacksonville, FL. We will have a “Meet and Greet” luncheon provided by a C-RS member at 8 Sedgewick Ave, Bluffton, SC. After the luncheon, Bonnie Burke will give a presentation on Rusyn historical sites in Slovakia and Poland. Guests are welcome and the event is free. Please spread the word!